Soft yet spicy notes of cinnamon and calamus blend with a redolent heart of pimiento berry and Bulgarian rose extract, drying down to a dramatic finish of myrrh and frankincense. 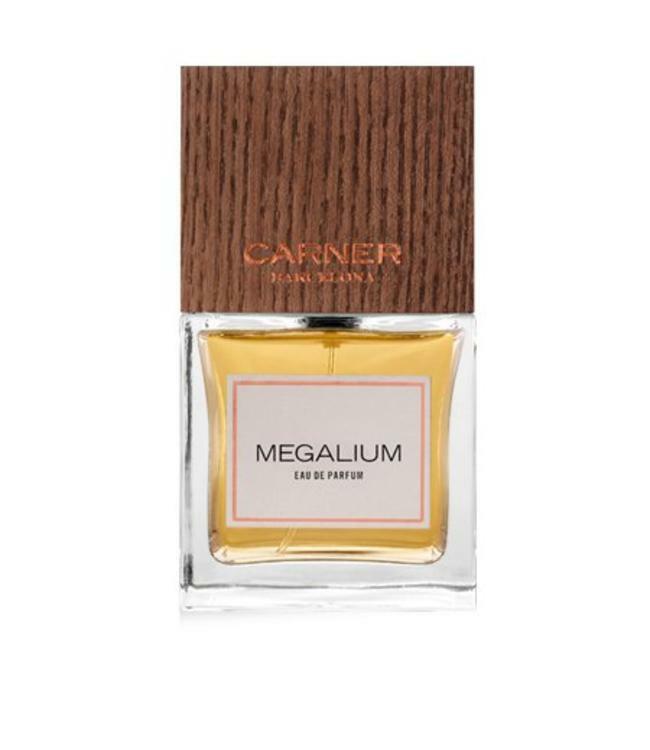 Megalium, an ancient fragrance passed down through the ages, from a time when rose water flowed from fountains and balsams perfumed the lavish private lives of the Romans from their bathing rituals to their chambers and boudoirs. Vanilla, tonka bean and grey amber is a hedonistic blend that lingers on the skin.